The Top 5 Games I Want To Play That I Missed This Year — GamingWithSwag.com - Dads By Day, Gamers By Night. Here at Gaming With Swag we just don't get time to review everything. Whether it be that it wasn't at the top of our list at the time of release, or just got overlooked, it might not be viable to play it right away. Here is a list of some games that came out this year that I didn't get to play that are now at the top of the must-play list. With newly remastered graphics for all three games, these original PlayStation classics have been at the top of the "must be re-released" list for quite some time. I am looking forward to popping this one in and reliving a much simpler time of gaming, where controllers didn't rumble and pizza still had to be ordered over the telephone. I saw this one being demoed at PAX Unplugged, and it looked amazing. 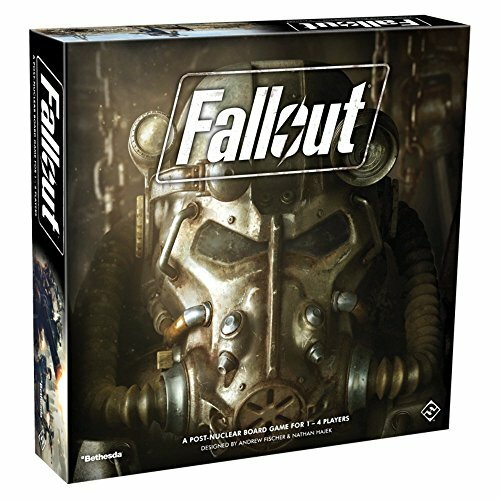 Who wouldn't want to take a trip to the Board Game Wasteland to go on adventure? The miniatures in this game looked amazing up close, and the game overall I hear is a lot of fun. Looking forward to battle some radroaches and super mutants with a few friends at board game night. Oh yeah, but it is sold out everywhere. The series is also known as "Hot Shots Golf" here in the United States, Everybody's Golf is a casual golf game that supposedly is a lot of fun. Combining bright graphics with a relaxing atmosphere, I look forward to ending a long day on my PlayStation 4 by competing in golfing challenges, racing golf carts, and customizing my golfer to my liking. By using a simplistic 3-click swing mechanic, there is very little stress in Everybody's Golf, and that sounds great to me! River City Ransom is a true NES classic that will never die. There is something so satisfying by punching and kicking enemies so hard that they turn into currency that you can then utilize to upgrade your character even further. 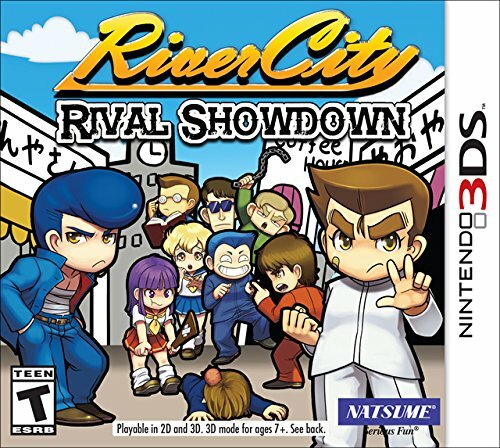 Last year River City Ransom: Tokyo Rumble was released to fanfare, combining both retro gameplay with Nintendo 3DS graphics. This sequel is supposedly on par with the last game, so I am looking forward to suiting up again with Ryan and Alex and earning my money, the hard way. I am a sucker for anything Scott Pilgrim, I throughly enjoyed the original six novels when they were originally released. The movie, video game, and other properties have kept me a fan of the series I originally loved so much. This card game by Renegade Game Studios and featuring artwork by the original Scott Pilgrim creator Bryan Lee O'Malley features over 200 cards with inside jokes from the series to keep me and my friends entertained. Looking forward to trying this one out one night.